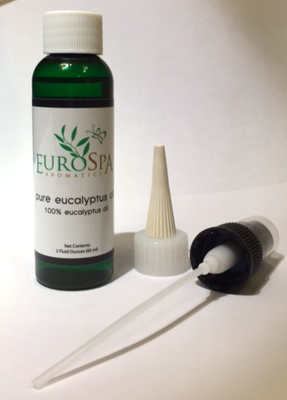 Eurospa Eucalyptus Oil Uses: Migraine? Here Are Four Natural and Safe Ways to Find Headache Relief! Migraine? Here Are Four Natural and Safe Ways to Find Headache Relief! Headaches and migraines may be triggered or exacerbated by stress, making relaxation an important part of headache treatment. One natural and healthy option to try is aromatherapy, which uses essential oils from plants to support the body as it heals itself. For many generations, aromatherapy has been used to relieve stress and pain for pain, and is quite safe, provided you use them as directed. Diffusing through the air is the best and safest option. For topical use, please contact the company directly to see what they recommend. Eurospa wants you feeling good, so here are four natural ways to experience headache and migraine relief! Lavender oil comes from the plant’s blue-violet flowers. Some small research studies suggest that lavender oil has a calming effect when its scent is inhaled. It may also help reduce pain — aromatherapists often use it to help treat headache. Just place a few drops of lavender oil into boiling water and inhale the vapors. Lavender oil can also be rubbed into the skin for pain relief. But keep it away from your mouth and eyes — it’s toxic if ingested by a non-therapeutic grade brand. Rosemary is another essential oil that is frequently used in aromatherapy. Rosemary oil applied to the skin has been used to treat muscle pain and improve circulation, so it makes sense that it could help relieve migraine or headache pain. One study supports the use of rosemary for reducing stress and anxiety. Essential oil of rosemary may be added to base oil and rubbed into the skin. It can also be added to bathwater, but avoid contact with the eyes or any open cuts. Peppermint is a cross between water mint and spearmint plants, and it grows wild in Europe and North America. Peppermint oil is used in aromatherapy for headache as well as muscle and nerve pain. This essential oil can be inhaled, applied to the skin after being diluted with another oil, or taken by mouth in very small doses. Some pain studies show that peppermint oil used as aromatherapy for headache may allow people to use fewer traditional pain medications. 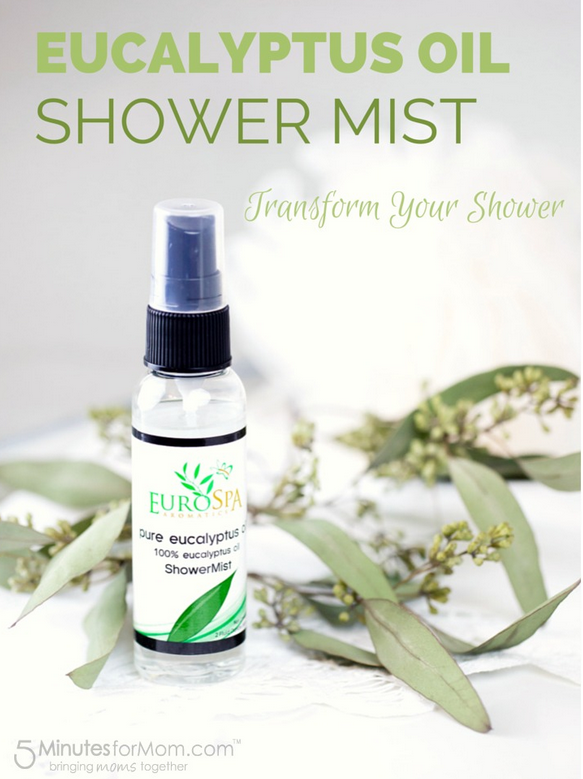 Our favorite way of recommending it would be through steam - using our eucalyptus oil shower spray in both a shower or steam room. You'll quickly feel the pressure lighten and your body relax. 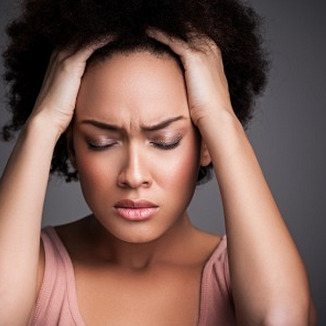 If you deal with headaches or migraines, we don't envy you. But we do want to provide you with relief. 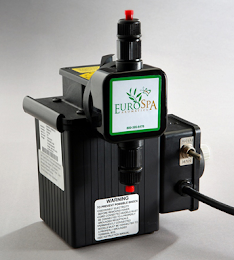 Visit Eurospa today to learn more about our Eucalyptus based products. Eric Snyder owner of Eurospa Aromatics and an Eucalyptus Oil expert. Please add my Google profile to your circles. Disclaimer: The information on this site is for educational purposes only. It is not intended to be a substitute for professional medical advice. None of the opinions are meant to diagnose or treat any disease or illness. You should always consult your healthcare provider. Thanks for sharing very useful post. Migraine herbal supplement targets the root cause of migraine providing long term relief naturally. Gift for A Loved One Anytime, Any Occasion - Keep One for Yourself and Save!! 15 Powerful Ways Menthol Crystals Can Change the Quality of Your Life! Need An Energy Boost? This Natural Solution Will Wake You Up FAST! How Much Does It Cost To Run Eucalyptus Oil In A Steam Room?